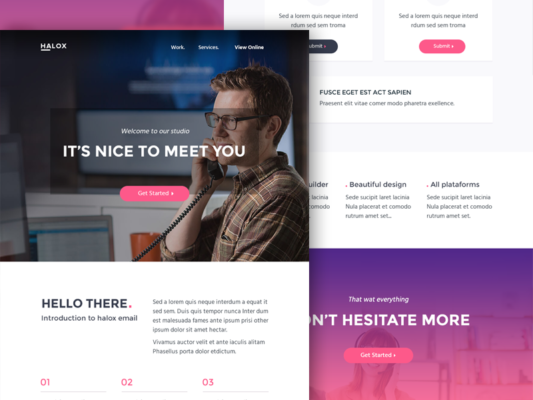 Download Shopping Sale Emailer Template Free PSD. 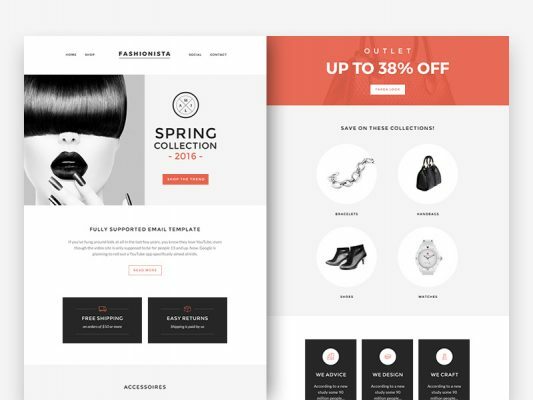 This Free Emailer PSD features a great straight forward design that showcases your latest Fashion Sale products, sale items. 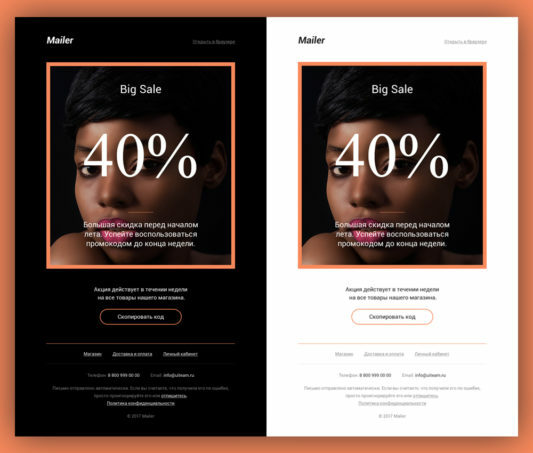 Shopping Sale Emailer Template Free PSD can be used as a e-commerce, shopping, corporate newsletter or for any offers or products that your company may promote.This PSD Emailer comes in 2 color variation, black and white. It is fully editable – feel free to change fonts, layout and colours to suit your store’s branding. Hope you like this Shopping Sale Emailer Template Free PSD. Enjoy!